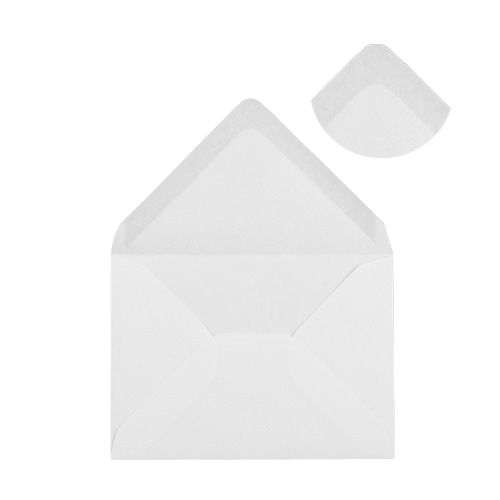 A standard C6 White 100gsm gummed diamond flap greeting card envelope. 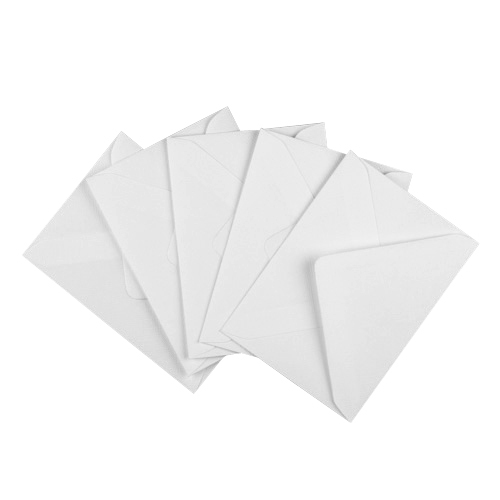 These C6 white envelopes are perfect for card making, invitations and every occasion. Made from sustainable sources. 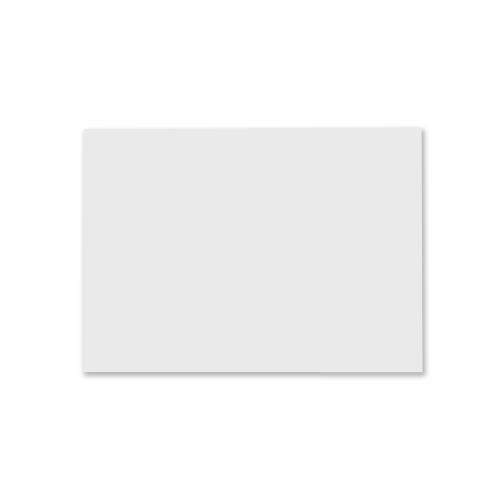 Size: 114 x 162 mm / 4.49" x 6.38"
Average Customer Rating: based on 21 reviews. Write a review. Rated 5/5 based on 21 customer reviews. 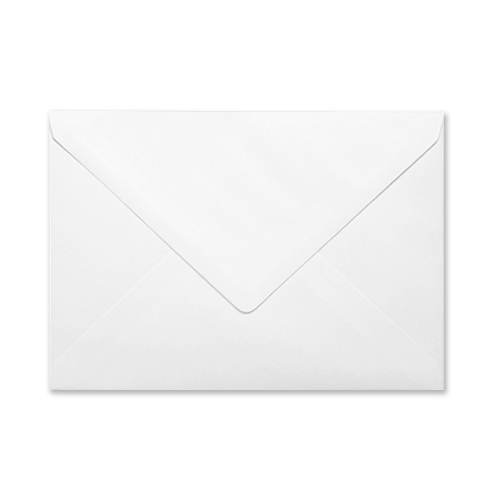 Very good quality envelopes, perfect for our needs. Ideal sent us a sample - we wanted a quality envelope and this weight is good, we did not need to to to 120gsm. Great envelopes for putting with our charities Christmas cards. Would buy again.